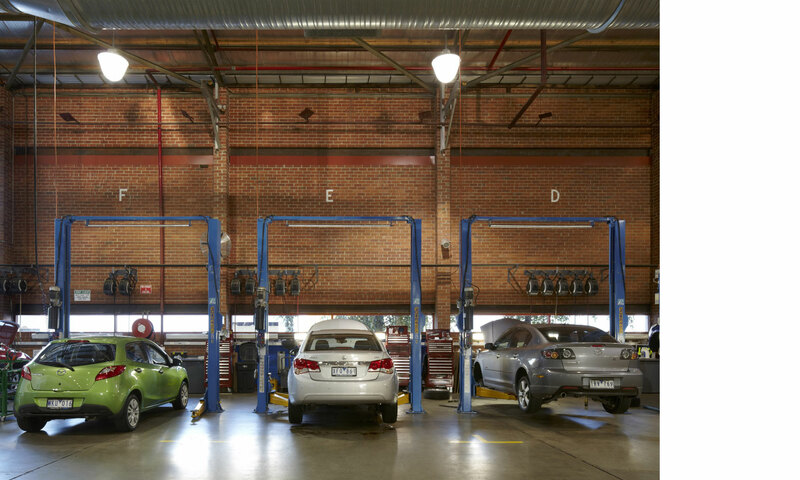 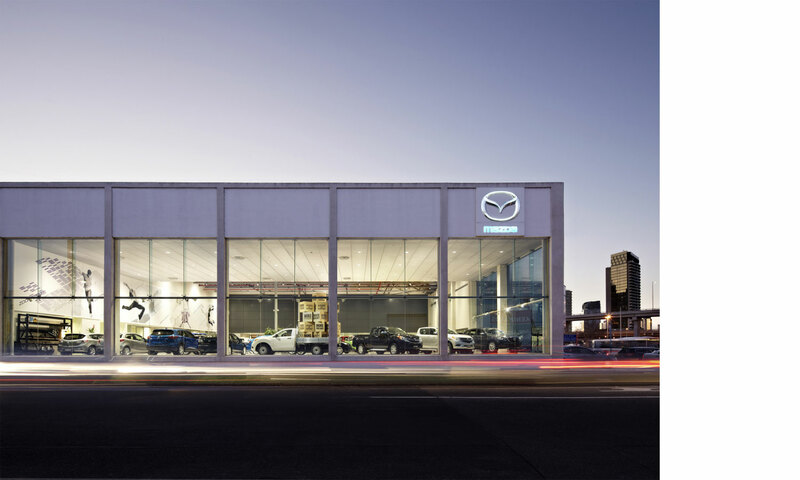 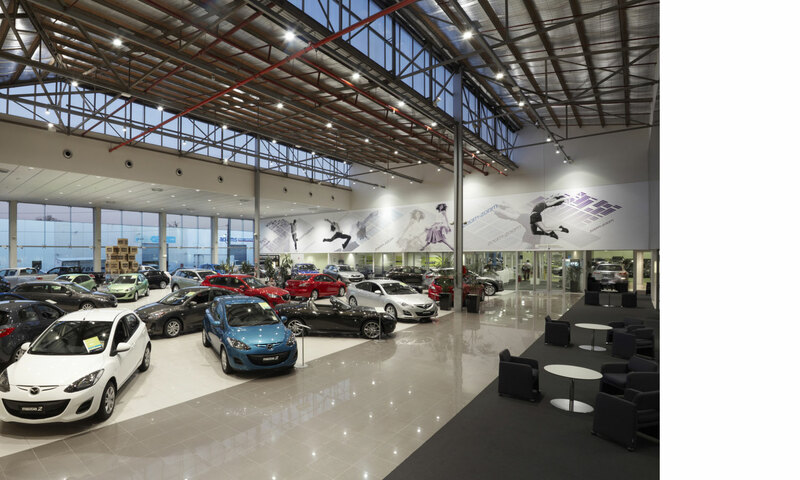 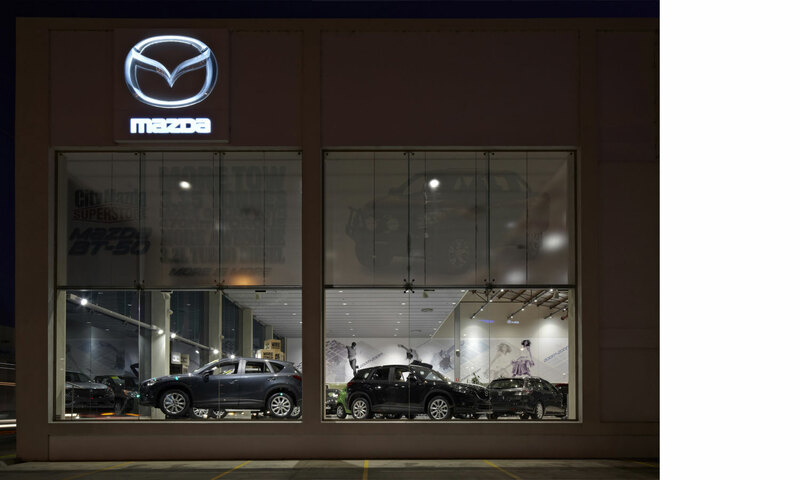 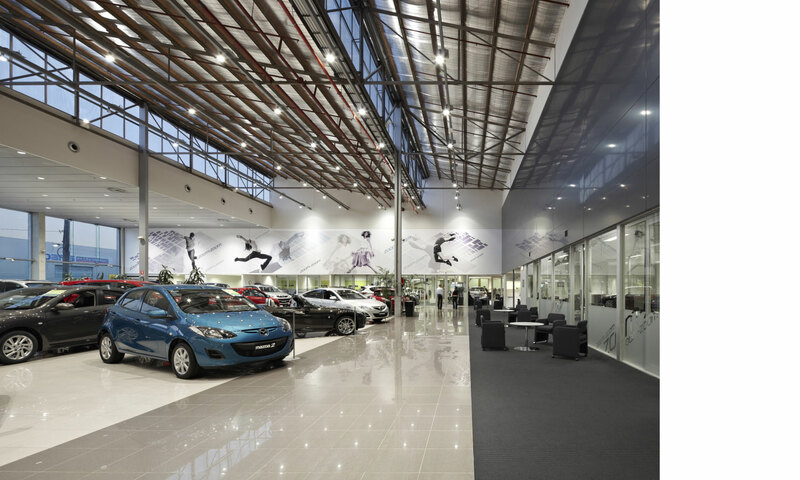 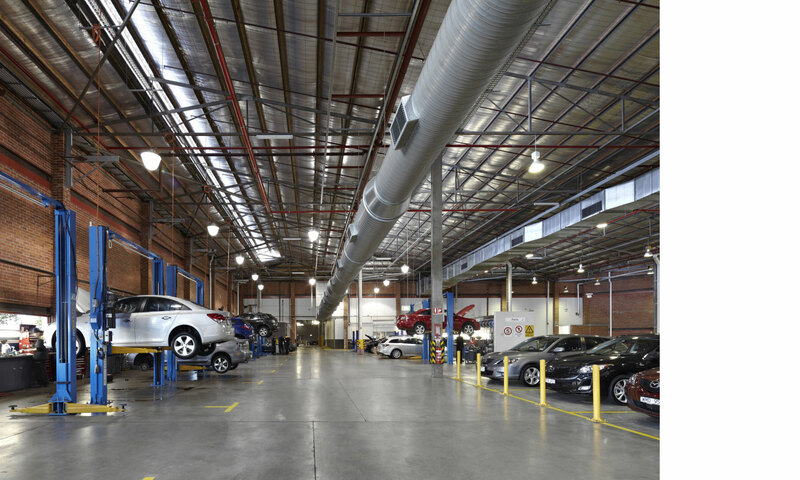 Innovative thinking transformed this historical warehouse into a modern car dealership with a difference. 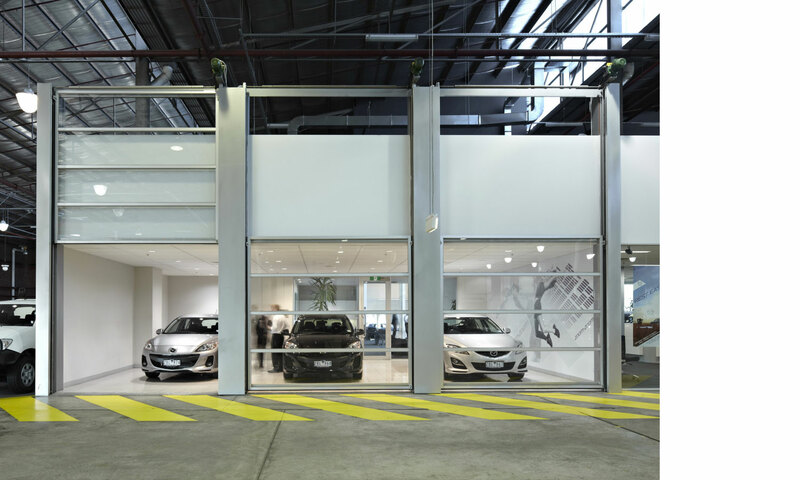 Our intelligent approach to this adaptive reuse transforms the warehouse to a gallery space, displaying the activities of the showroom and workshop to the street. 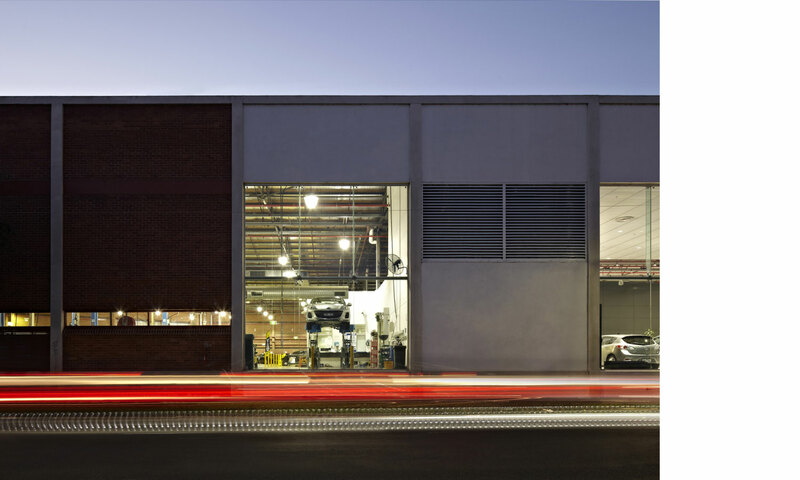 The industrial warehouse provides a gritty backdrop to the modern fit-out, giving a spirited face to this profitable business.